Cinema Industry Concept. 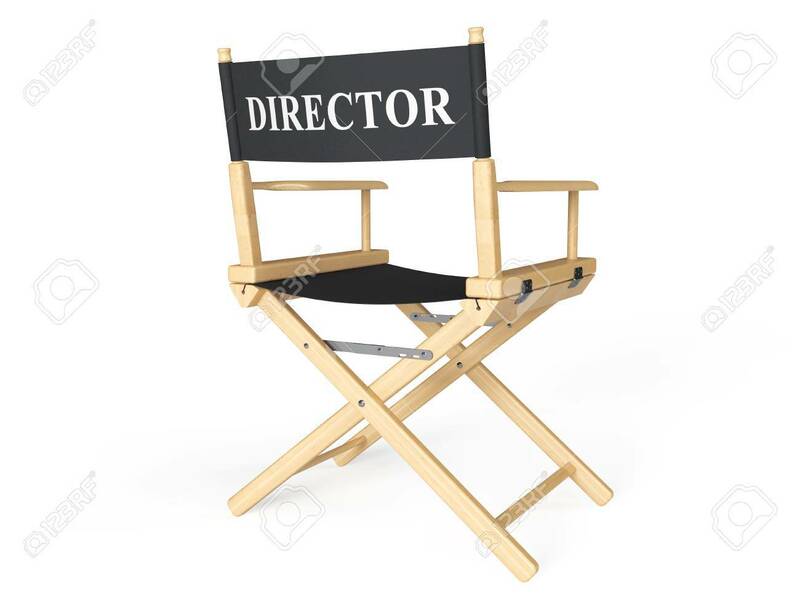 Directors Chair On A White Background Stock Photo, Picture And Royalty Free Image. Image 33133510.